It doesn’t matter what style of graphics you require to promote your business venture…we can do it here at Look! Graphics. Make Look! Graphics your one-stop shop for all of your graphics needs. No assignment is too little, no assignment too great. We love a challenge! 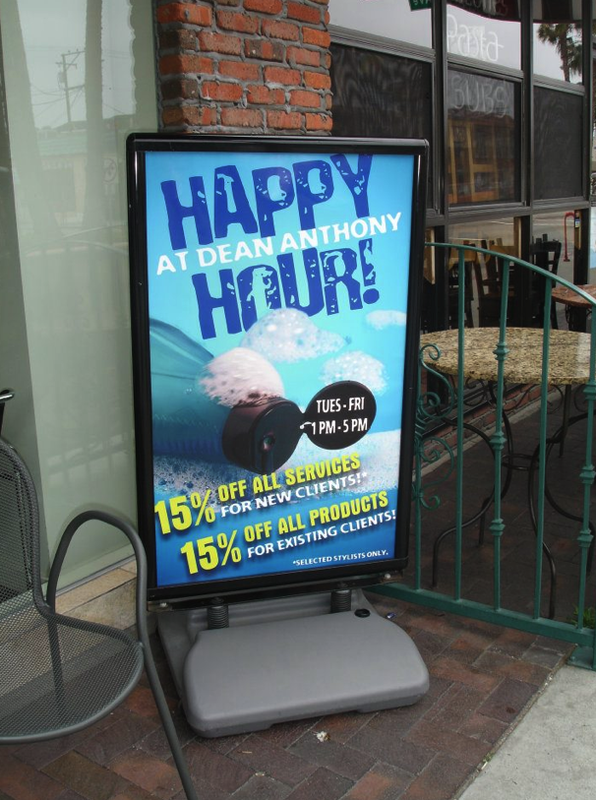 We can create your graphics or signage to fit any space, any post and almost any surface. Just let us know what you require and we can deliver an instant estimate on your request. Be sure to look through our inventory of work. Whether you’re organizing a school bake sale, a local competition, need signage for your commercial property or anything in the middle, customized banners from LOOK! Graphics will bring attention, proudly show off your product, communicate helpful information, and most significantly, drive sales! Banners, large or small, are an effective and low cost method to direct attention to your special event, business or project. We can design your banners to fit any place and any post. 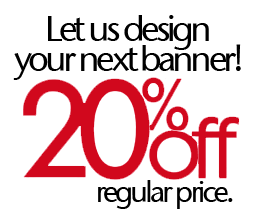 Just let us know what you require and we can deliver an instant estimate for your custom banner. Promote your brand. Market a special offer. Direct some attention from your street’s foot traffic. Outsmart your competitors. Don’t just stick up a sign. Make it fit your character and set a tone for your business. We can make your displays to fit any space and any mount. Just let us know what you require and we can deliver an instant estimate for your custom display. Do you have something to promote in a giant way? LOOK! 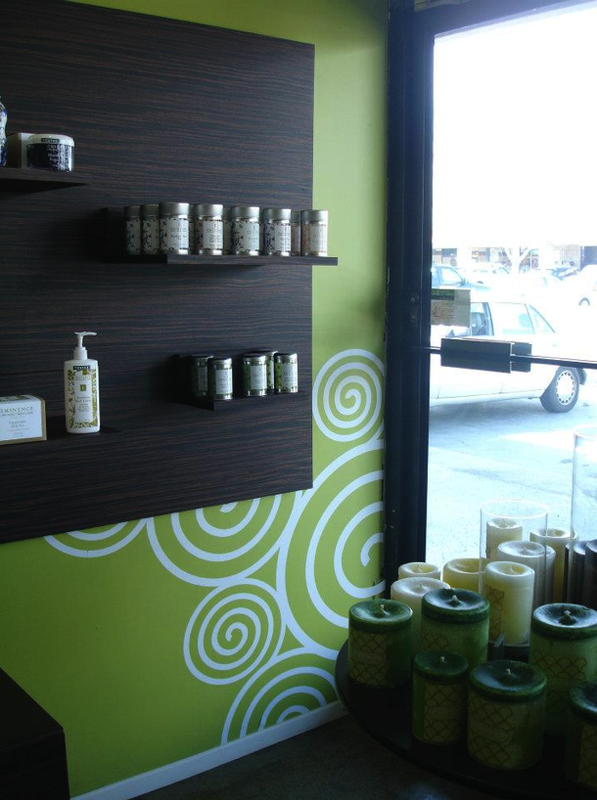 Graphics can make sure that your window display is not only attention-grabbing, but fits your display window properly. 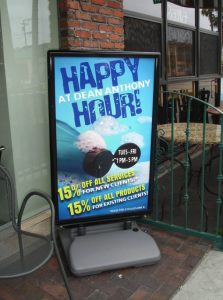 Get those shoppers to quit walking past and go in…compelling graphics can expand your business! We can make your displays to fit any space and any mount. Have more than only your name in mind for the interior of your spa, office or salon? LOOK! Graphics can give your interior space a touch of style – not only signs! Design your business from the inside out…demonstrate your style artistically. We can make your displays to fit any space and any mount. Just let us know what you require and we can deliver an instant estimate for your custom graphics. Indicate where your business is with a well placed sign! At LOOK! 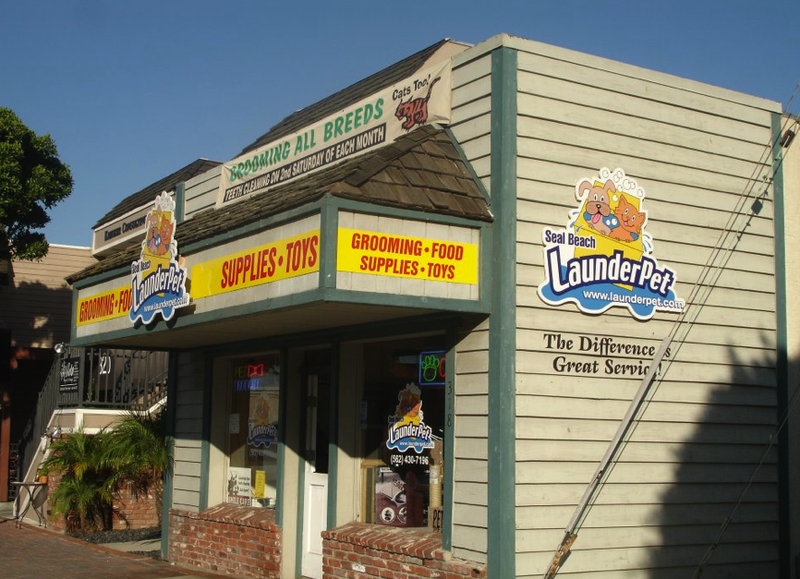 Graphics, we make sure that your sign is appropriately placed and is plain and easy to read. This makes it simpler for possible shoppers to locate you from the street. 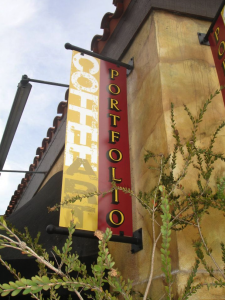 Put your best face forward – a wonderfully designed and executed customized sign or business sign truly becomes your calling card to the world. We can make your displays to fit any space and any mount. Just let us know what you require and we can deliver an instant estimate for your custom sign. By doing vehicle graphics, you can reach hundreds of viewers each day at a lower price per impression than any other form of advertising. LOOK! 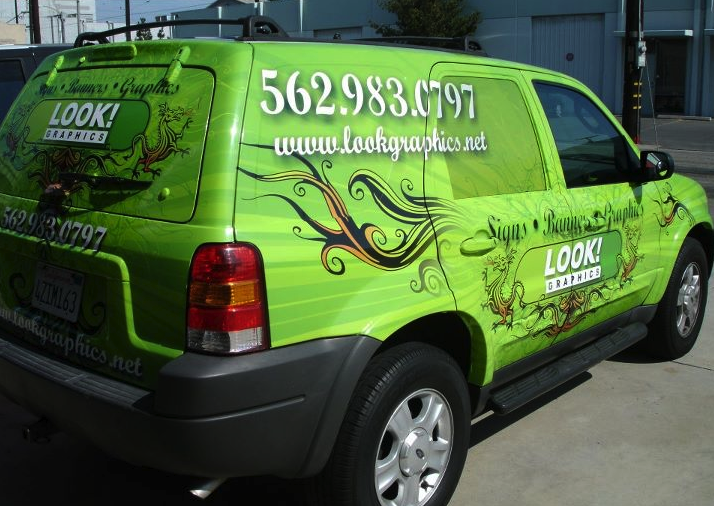 Graphics can convert your car, van or truck into a mobile billboard that simply demands notice.